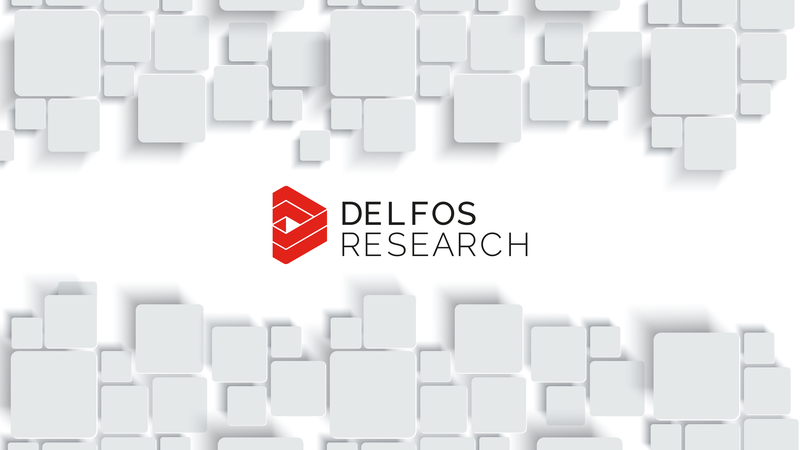 Delfos Research – Delfos Research, Ltd. is an independent market research company that provides insights about the Data Market. Data is becoming the main critical asset of any organization. The journey to a data-driven company is a complex path that requires expert guidance. It’s time not only to generate value from data but to deeply ingrain data driven decisions in your organization’s culture. Contact us. Let Delfos Research provide you with insights and actionable advice for your data initiatives.